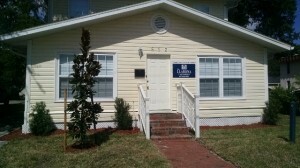 Our Orange County office is located in the heart of downtown Orlando, just minutes from the Orange County Courthouse. 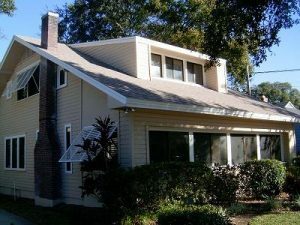 We are located on Robinson Street, between Mills Avenue (also known as Highway 17-92) and Shine Ave.
Our Osceola County office is located in the heart of downtown Kissimmee, just across the street from the Osceola County Courthouse. We are located between S. Rose Avenue and S. Clyde Avenue on Bryan Street.